If you are looking for PROFESSIONAL QUALITY guitar lessons then you're at the right place. Would you like to learn your favorite songs. Would you like strong musical BASICS taught to you or your son or daughter. 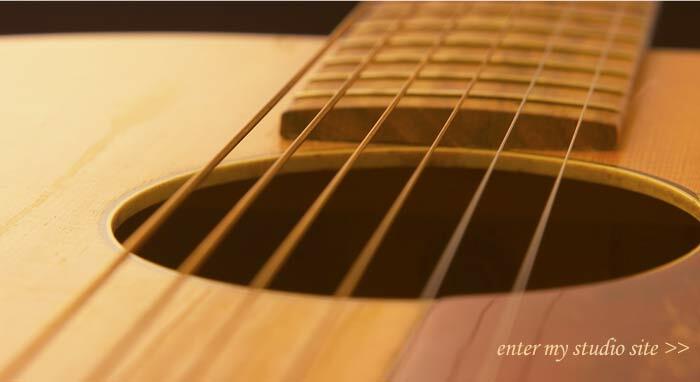 If you'd like to have fun & learn how to play the guitar then you have found the right place. ABBEY MUSIC STUDIO! "I dreamed of playing guitar for 25 years but never did anything about it. Finally at age 39, I took my first lesson in September. The teacher has helped me become much better than I would be otherwise.